Better looking, new Rookie mode, and support in 9 languages. 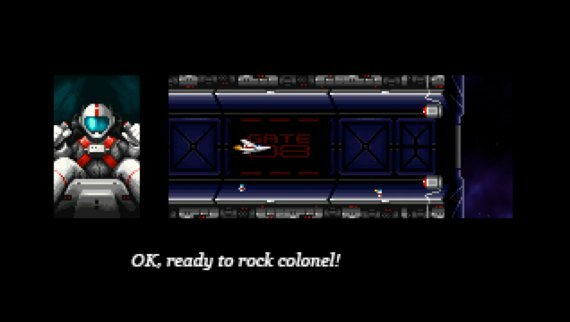 ​Super Hydorah landed on Steam a year ago, can you believe it? Since then, the game has received lots of ​rave reviews​ and more importantly the community​ support, allowing us to bring the game to a wide range of platforms and even physical format. ​New boss life bar - Empty them all! We really hope you enjoy the new features. Tags: arcade, Gryzor87, Locomalito, PC, SHMUP, shoot'em up, Steam.